God is alive, His word is living and active! When we allow Him to, God will transform our lives. Check out the amazing and transforming things happening here! 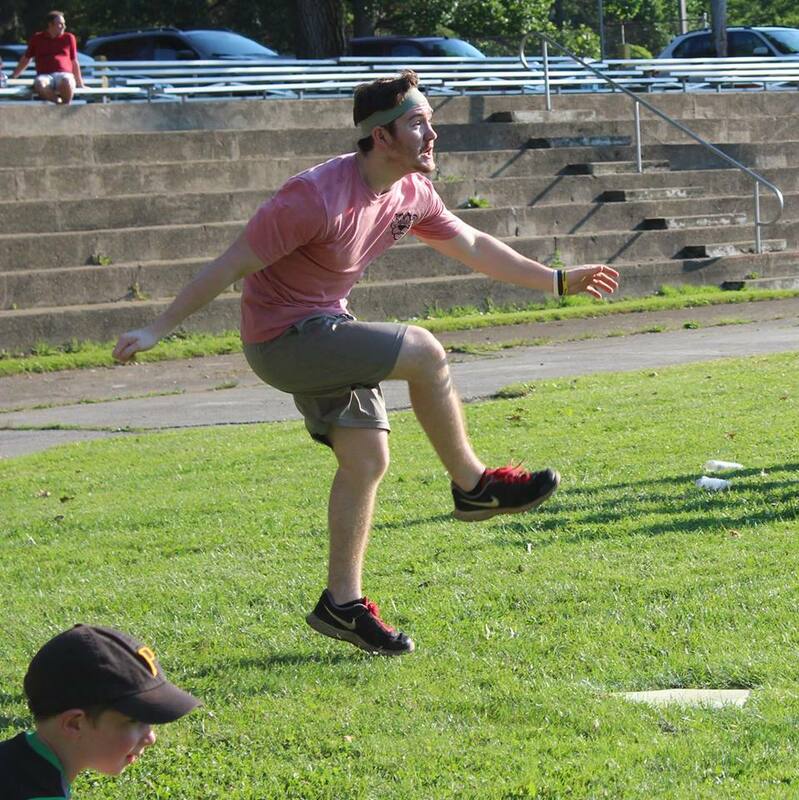 The Youth Kickball League is open to any student in 6th through 12th grade, on teams of at least 9 students. Games are played on Wednesday nights from 6pm - 8pm at The Albion Park.